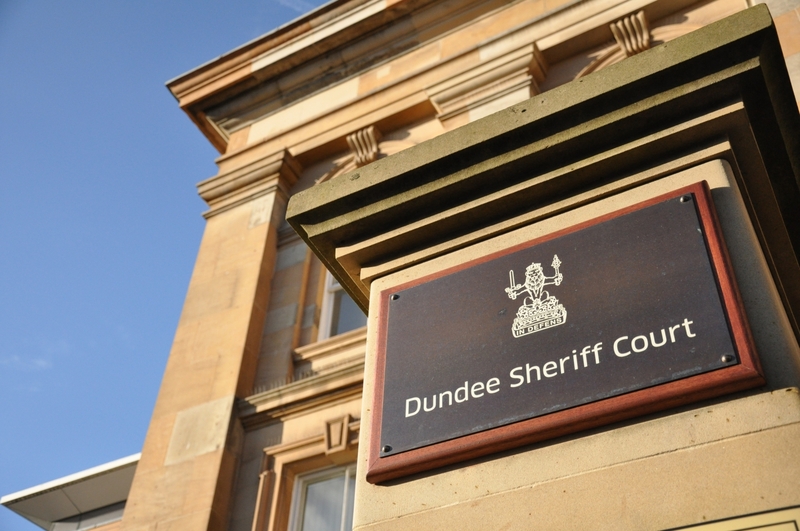 A woman is to stand trial accused of extorting more than £2000 from a man she was allegedly having an affair with, by threatening to show his wife intimate photographs. A former NHS Tayside psychologist has been struck off after admitting a sexual relationship with a former patient. 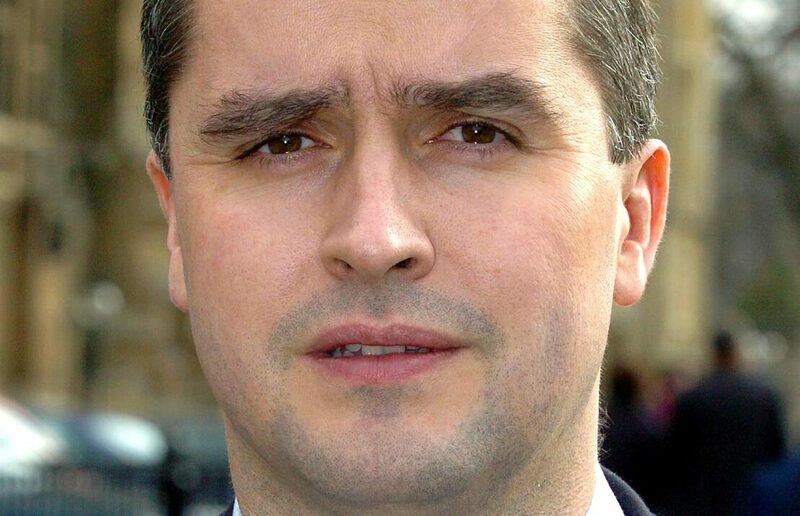 Any suggestions of "financial impropriety" by an SNP MP in relation to his hotel expenses amidst allegations of an affair are "totally wrong", the party has said.